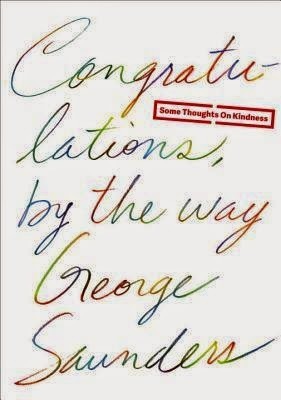 This is, honestly, another addition to the list of short motivational books that people publish and promote around graduation time in order to make some money. You can find the full text online or even watch Saunders deliver the actual speech, but I am a total sucker for gift books, especially when I can get them from the library. I'm also a sucker for Saunders, so of course this immediately went on my holds list as soon as it was available. 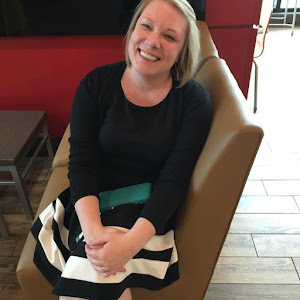 I loved the message and the idea of finding ways to be kind to everyone in every situation. It's a good, very short read, and I'd recommend finding a copy to look through. It's not going to take you more than half an hour tops and it's full of great thoughts and brilliant writing. As far as spending $14 to own a copy - I'd stick to picking it up at the library, unless you're enough of a Saunders fan that you just have to own everything he prints (which is totally acceptable). This one may be pushing it as far as being considered short form, but I need to fit it in somewhere and I think this is the closest I've got. It IS a very short, very easy to read book. I think I read it in just one sitting over the course of an hour or two, if that long. It's set up as a series of very short (half a page to three page) essays answering questions that Naoki and his family are commonly asked about autism. For a book that was written using an alphabet grid, this is amazingly well done. The translation is also flawless. 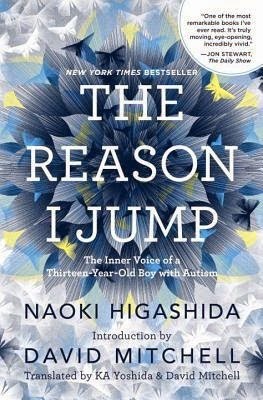 I understand that some reviewers see this as a sign that the book isn't really written by Naoki, but I refuse to accept that autism means someone can't have a well-developed interior mind and life. It's beautiful and enlightening and you need to read it. Joyce Carol Oates is one of the most prominent writers of her generation, and she is fearless when exploring the most disturbing corners of human nature. 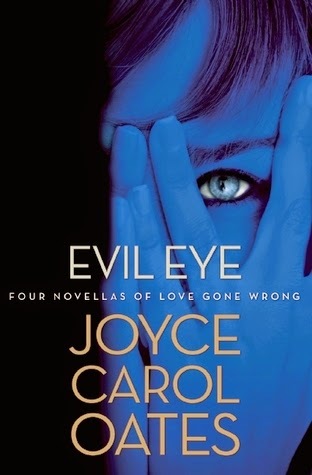 In Evil Eye, Oates offers four chilling tales of love gone horribly wrong, showing the lengths people will go to find love, keep it, and sometimes end it. It's hard to come up with much to say about this one that isn't covered by "four novellas of love gone wrong." There's a reason Joyce Carol Oates is known for her short fiction - most of the time it's amazing. This is a great example of a collection that I found riveting and disturbing in all the best ways. If you're a fan of the darker side of things, Gillian Flynn style, this is a good collection to pick up.